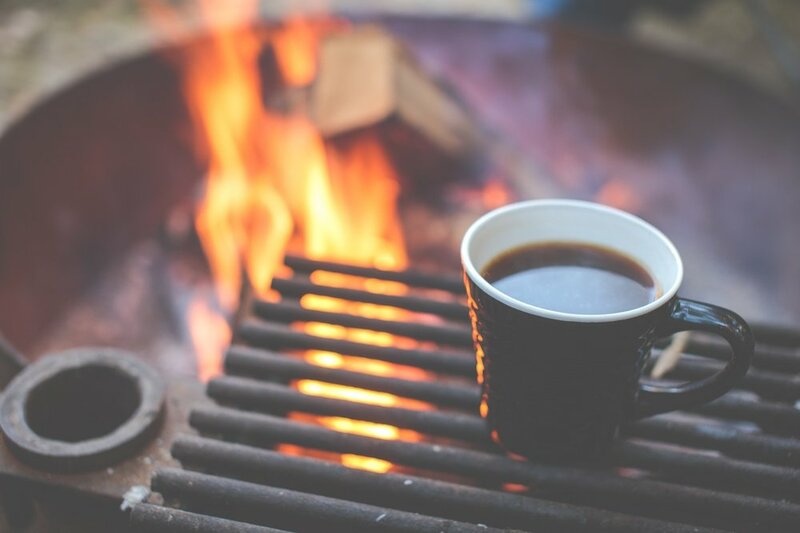 Pitch Fork Cowra is a celebration of our wonderful outdoor Aussie lifestyle, our love of the bush, camping, wholesome family fun, cooking outside and just sitting around the campfire with good food, good people and good yarns. A fun filled weekend with entertainment the whole family will enjoy, including: Camp Oven Cooking, demonstrations and competitions - Bush Poetry, competition and performances - Bands – Markets – Great food – Workshops – Dance performances - Fantastic activities for the kids and so much more. Tickets will be available at the gate. To avoid queues it is best to book ahead. Camping at a festival adds another level of enjoyment to the event. It is a great way to meet like-minded camp enthusiasts and very handy to have a tent nearby if you get tired at the late night sessions. However unlike most other festivals around Australia, PFC has a limited camping area and we have to plan the camping spaces carefully to fit in all the people that love to camp at Cowra. 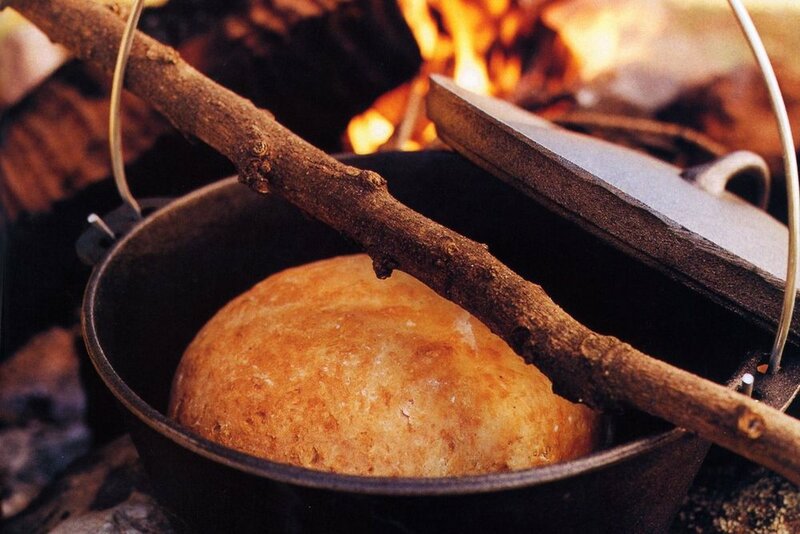 Camp ovens are part and parcel of a great outdoor holiday. So we're looking for the Pitch Fork Cowra camp-oven champ. We want to know your best camp-oven recipe, and if your recipe beats the rest you'll win yourself a fair degree of cooking kudos. Our new Pitch Fork stubby holder will be available at the 2018 event or you can purchase from Compleat Angler & Camping World Cowra now. End the night withlive entertainment from talented Australian musicians. Sign up with your email address to receive news and updates about Pitch Fork Cowra.